A familiar hotel renovated in 2012. 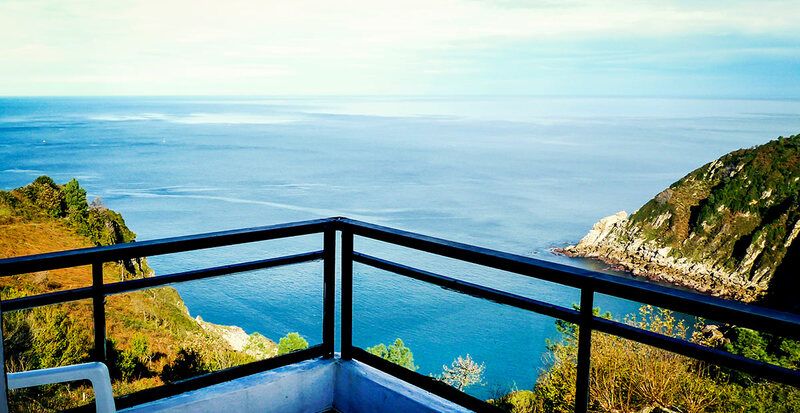 Enjoy the wonderful view to the sea with a nice music while having breakfast. 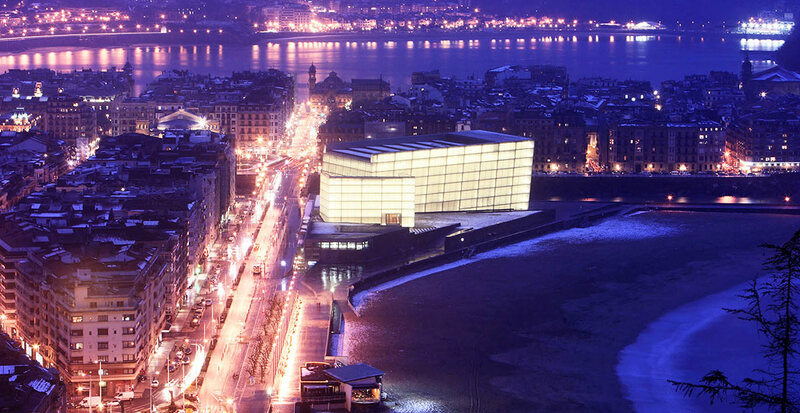 Just a few minutes from the city center of San Sebastian. Rooms with really nice views. 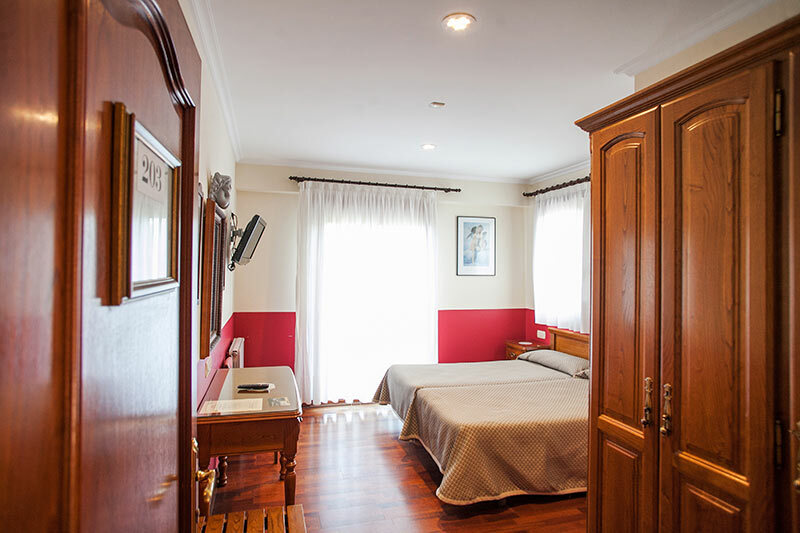 Rooms with complete bathroom, TV, telephone and free Wi-Fi Internet access. 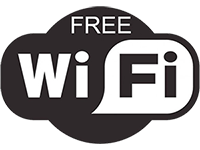 Our rooms are equipped with a complete bathroom, TV, telephone and have free Wi-Fi Internet access. 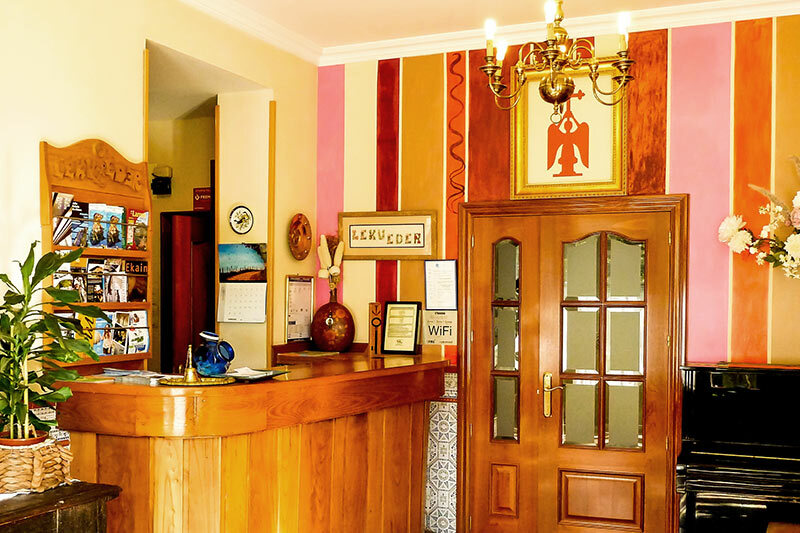 It is also to mention, that the Hotel has been renovated again in 2012. There is a bus stop in front of the hotel, which takes you into the city center every half an hour. The hotel also has a free parking area. 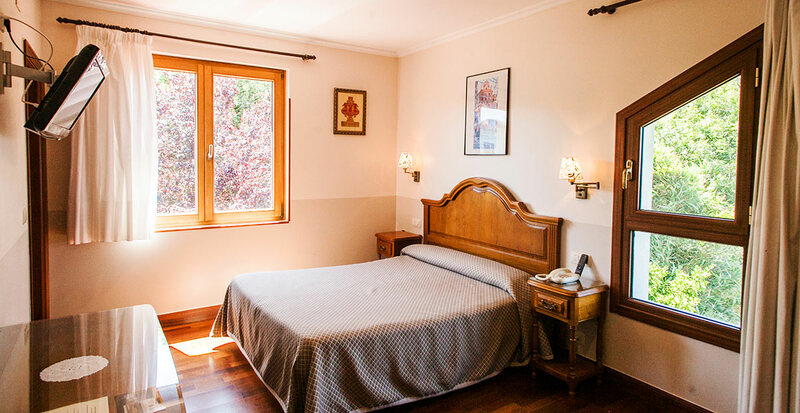 Leku Eder Hotel is situated in Mount Igeldo and ours is a small familiar hotel with a really nice view to the sea, and near the city center of San Sebastian, just a few minutes by car. 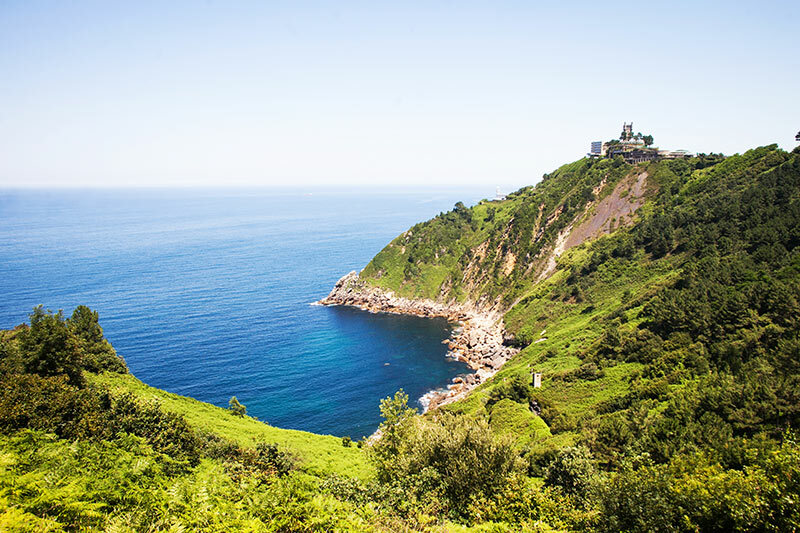 Igeldo’s fun fire, cliffs and smalls bays of Muitzape, Kontramaisu and Tximistarri, Igeldo Town and the city of Donostia / San Sebastian. 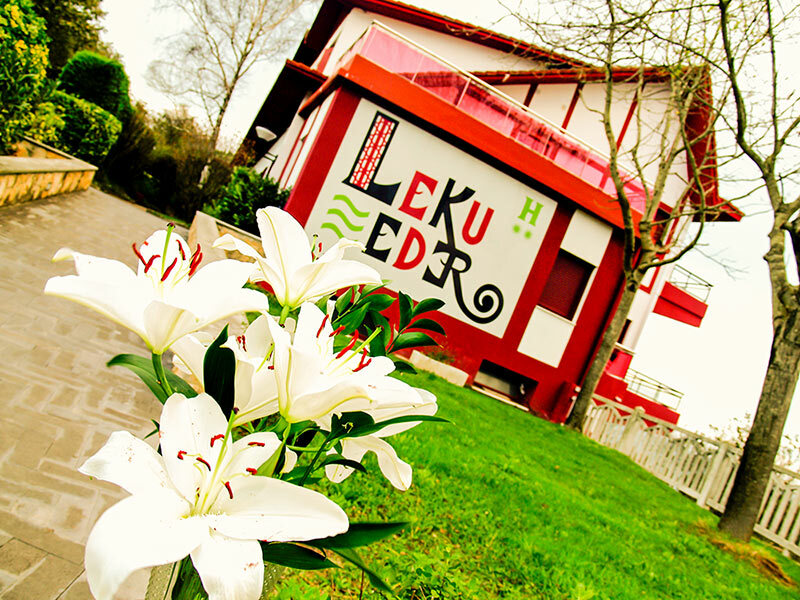 Hotel Leku Eder is a family hotel situated on the hillside of the Mountain Igeldo, in the city of San Sebastián. 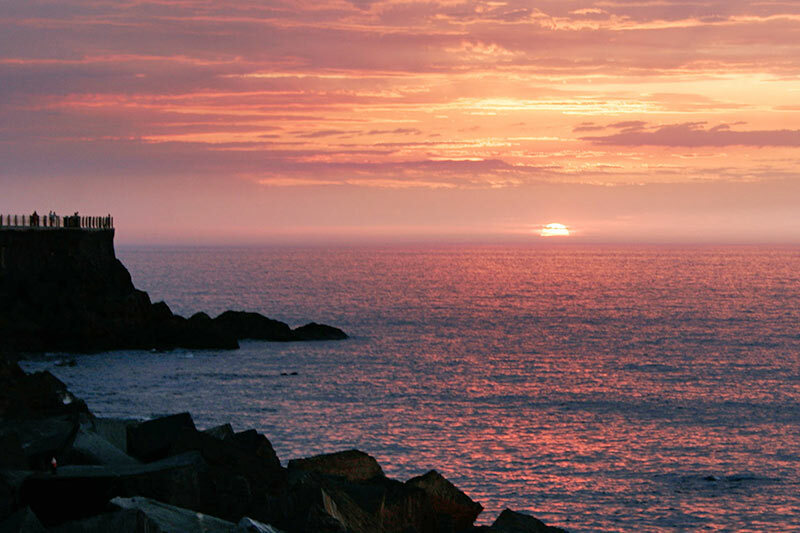 Thanks to its privileged location, it offers its clients a wonderful sea views as well as a warm and homely treatment. 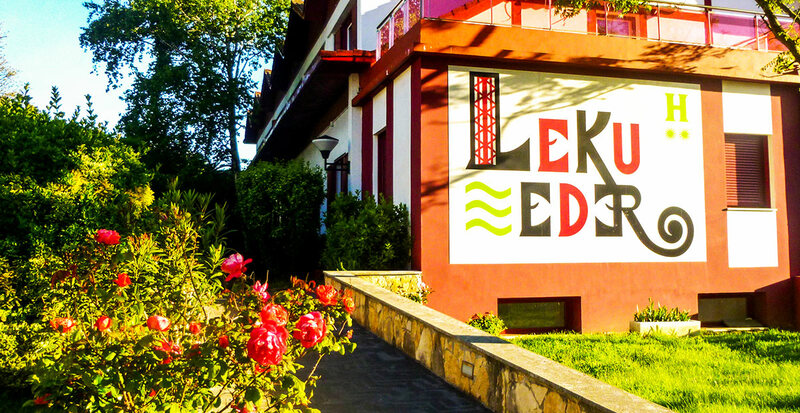 Renovated in 2012, Leku Eder has 21 rooms with private bathroom, one of them totally equiped for disabled people, and TV, telephone and free Wi-Fi access in the entire building. 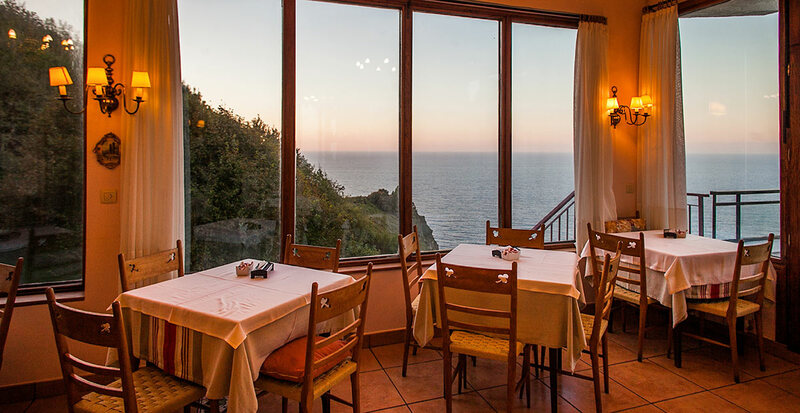 In addition, it has a small lounge for the use of our guests, where you can relax having a tea, or reading a book in front of the cliff.